IMSA has A NEW CHALLENGER!!! No, Dodge didn’t announce their comeback to IMSA (as if that’s gonna happen). 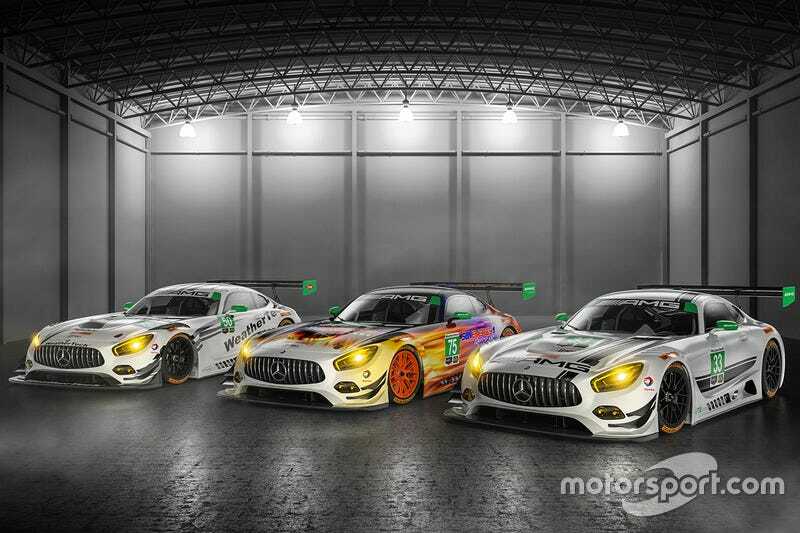 Rather, Mercedes-AMG will contest GTD with their new AMG-GT3, and two teams are fielding cars. WHAT THE HELLFUCKER IS THAT LIVERY?! Anyway, expect to see this pass by at The Roar.